Stay up to Date on the Latest Classes and Workshops! Being Your Very Best Self!! Schedule your complimentary 30 minute Discovery Session with Gerise today! 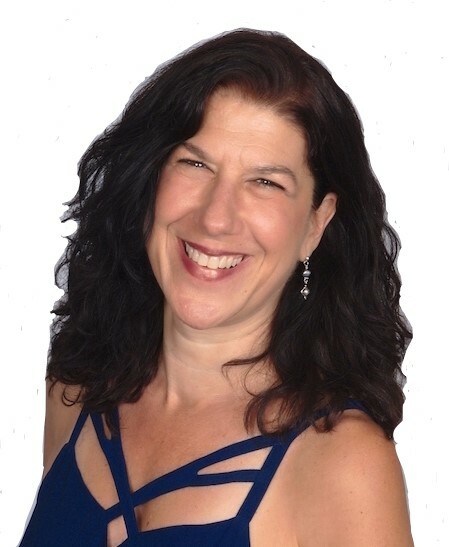 Gerise Pappas is a highly skilled, intuitive Transformational Life Coach and Enneagram Facilitator, who is described as a “Midwife of the Soul and Spirit.” She’ll teach you effective tools that will unlock your hidden abilities, elicit uncanny insight, and catapult you into the life you have been longing to live. There is a transformational map living within you. Let’s uncover it! I bring it ALL to my coaching with you! All my wisdom, intuition, coaching skills, Enneagram knowledge, presence and love. Throughout our coaching time you will develop the capacities and confidence to express yourself in authentic ways that fulfill your heart, inspire creative action and reclaim lost meaning in your life. What area of your life is asking for more of the best of who YOU are to show up? What if there are inner jewels hiding behind forgotten doors that you closed long ago? What would become possible if you had access to more of your own authentic power and presence … and expressed it?!! Yes, this journey takes courage. Life is passing quickly. You are worth it! © Copyright 2019 Gerise Pappas. All Rights Reserved.